Besides the OEM shafts sleeve,shafts, expeller,and expeller ring, we also accept OEM bearing assembly,bearing housing or cylinders with ductile iron or grey iron. 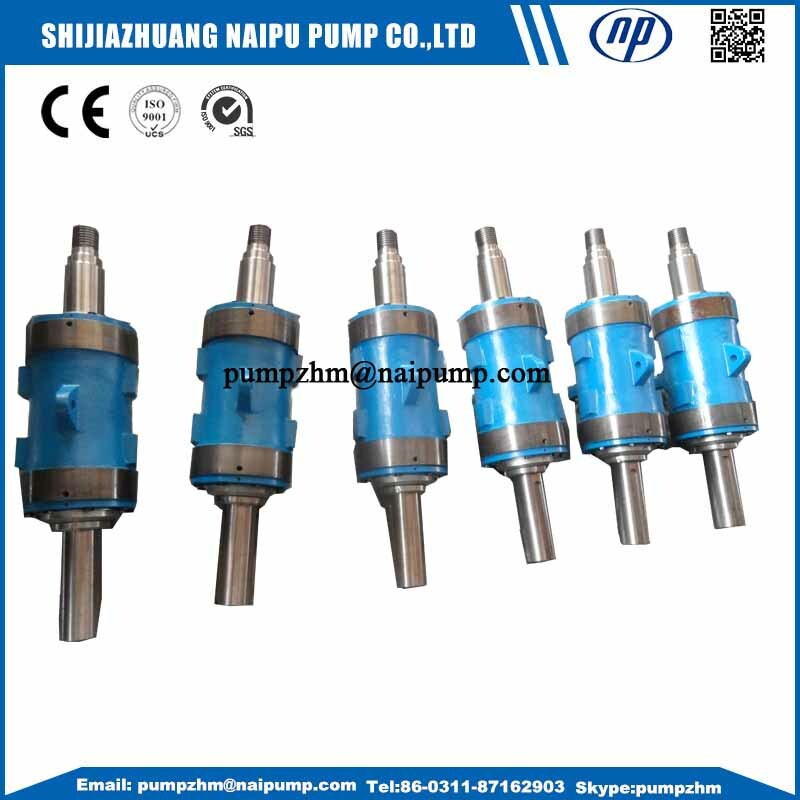 We also accept OEM whole set pump with stainless steel material Wet End Parts and high chrome wet end parts, all types of rubber wet end parts,etc. Looking for ideal Slurry Pump Part OEM Bearing Housing Manufacturer & supplier ? We have a wide selection at great prices to help you get creative. All the OEM Centrifugal Slurry Pumps Bearing Housing are quality guaranteed. We are China Origin Factory of OEM Cast Iron Bearing Cylinder. If you have any question, please feel free to contact us.